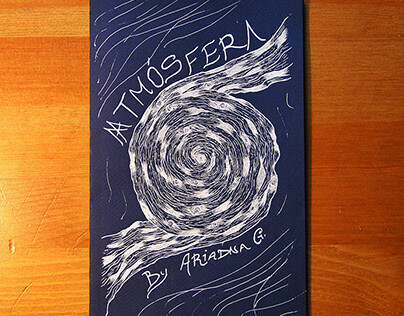 29-year-old illustrator/writer/photographer/zine-maker from San Juan, Puerto Rico. Based in Philadelphia, Pennsylvania, after Hurricane María. 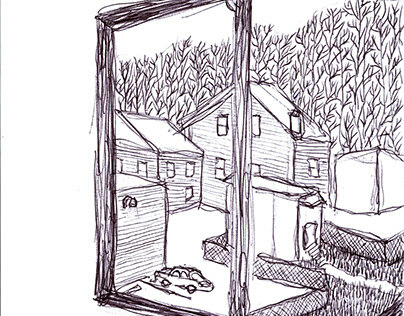 Memories inspired drawings with intricate details. Fragility and control are investigated with each line, geometric and organic patterns. 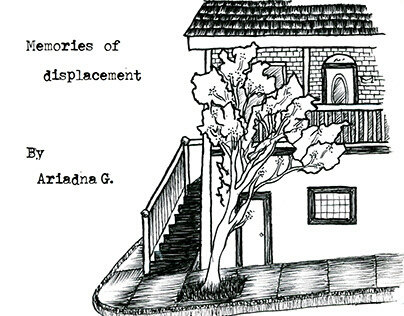 Idea of zine for "Memories of displacement"